In contrast to many other home fitness modules, the lower cable pull is located on the side of the machine. Therefore, the multi-gym Autark 2500 is not only space-efficient but offers an even better traction movement because of the shorter cable pull. 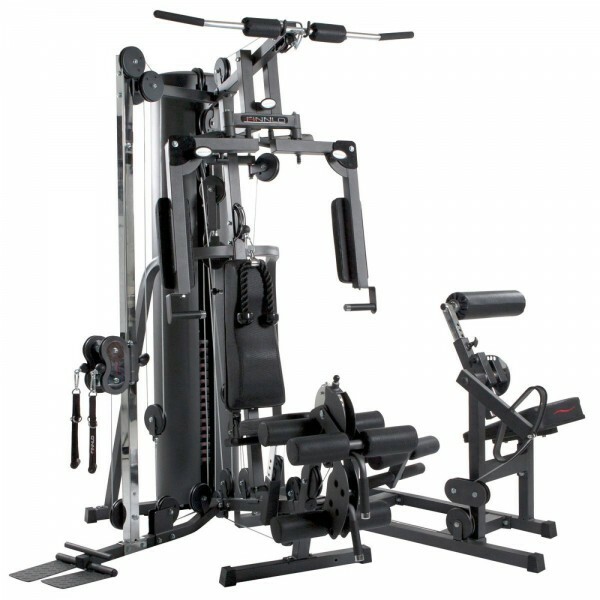 The Finnlo multi-gym Autark 2600 is equipped with an adjustable double cable pull module, diverse press components, and the AB-Trainer - which make it very versatile and well for a varied whole body training. The versatile adjusting possibilities of backrest and seat allow to adapt the multi-gym optimally to your physical conditions. In addition, the butterfly-arms can be professionally and five-times adjusted in angle. It makes a chest training possible with arms almost stretched (for the training of the outer chest muscles) or a 90° bending (for the training of the inner chest muscles) - depending upon the chest zones which you want to train. The abs and back component offers the possibility of a specified strengthening and defining of the trunk muscles. Strengthened trunk muscles prevent back problems and correct bad postures. 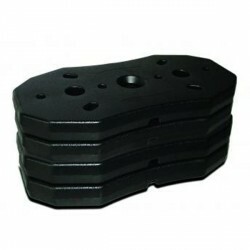 The ergonomic shape of this trainer prevents a hollow back and protects from a false posture during the training. The cable pull module with the 160 ° degree pulley system is additionally usable as upper, middle or lower cable pull and realises a multitude of free training exercises. Large feet and square tubes give the Finnlo multi-gym Autark 2600 a sturdy stability throughout the whole training. Aufbau leicht gemacht. Die Anleitung ist sehr gut beschrieben. Qualität der Verarbeitung sehr gut. Sämtliche Löcher für die Schrauben waren 100% passgenau. Posilovač břišních svalů a zad Finnlo pro Autark 6000 Rychlé dodání! 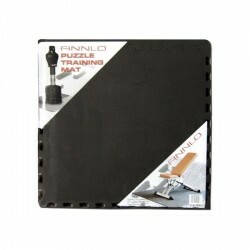 Finnlo multi-gym Autark 2600 přidat do seznamu porovnávaných produktů.